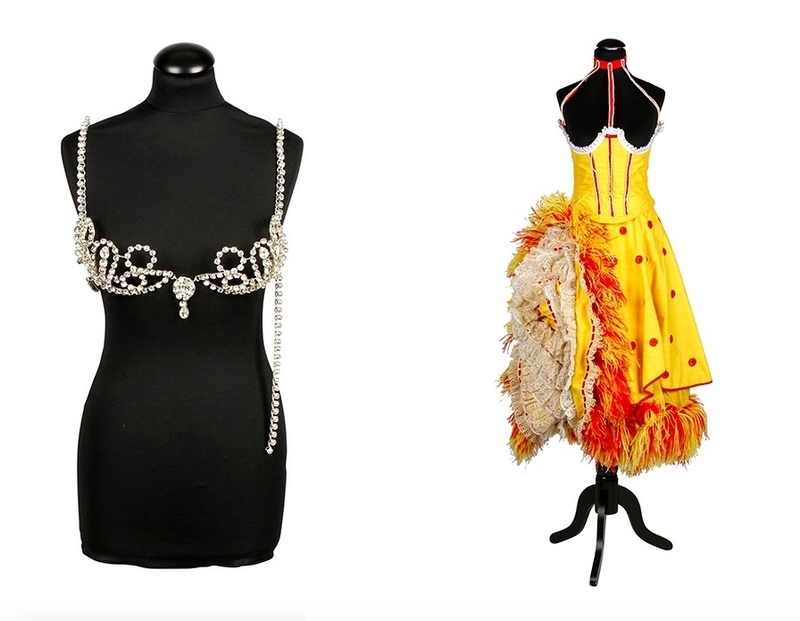 A personal collection of items belonging to famous Moulin Rouge dancer Dorothea ‘Miss Doris’ Haug are up for auction in Germany. Born in Stuttgart in 1927, Dorothea Haug desired to become a dancer. Since her parents had a different future for her in mind, she secretly took ballet lessons and proved to be very gifted. The end of her training was followed by engagements in Stuttgart, Karlsruhe and Wiesbaden. But Dorothea only wanted to dance in Paris. In the 1950s, she made her way to the French capital, where her talent was noticed by the ensembles of the most famous cabarets. 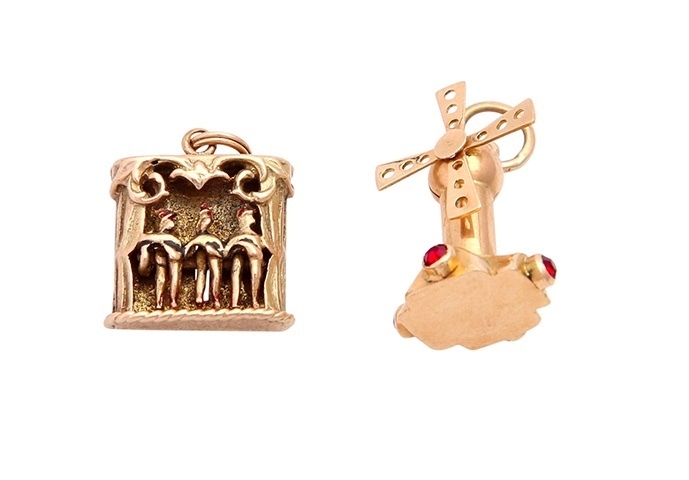 Dorothea then founded her own company, which initially consisted of four dancers known as ‘Les Doriss Girls’. In 1957, Miss Doris and her girls were invited to dance at the most famous cabaret, Moulin Rouge, to much success. Doris was engaged as a ballet master and choreographer there, a commitment that lasted 40 years. During this time, Miss Doris choreographed a total of 12 different series of stage shows for her troupe, which had grown to approximately 40 dancers over the years. 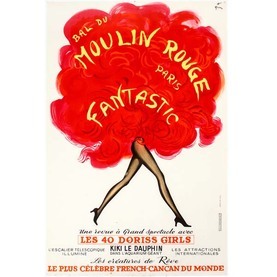 The shows were known to be the only ones in Paris to still show the real French can-can. 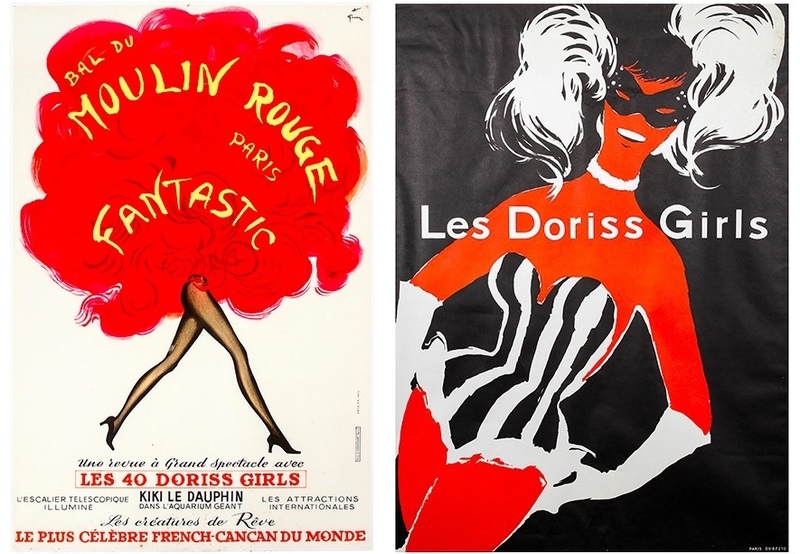 With the fame of Miss Doris and her dancers, and the revealing revues, a show at the Moulin Rouge was on the agenda of every Parisian traveler from the 1960s onwards. Illustrious guests included both the King (Elvis Presley) and the Queen (Elizabeth II), many of whom were friends with Miss Doris. Even after she retired officially in 1997, she remained at the Moulin Rouge as a consultant and still worked on the choreography. In August 2014, Miss Doris died near Paris at the age of 87, leaving behind a lasting legacy at Moulin Rouge. 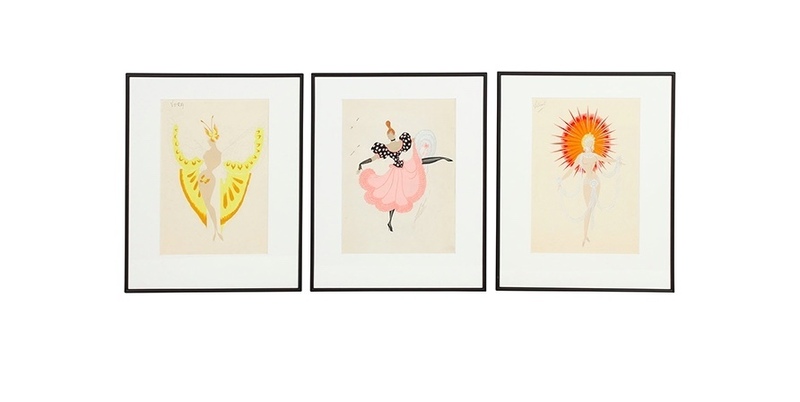 The auction of her estate will include a total of 615 lots, including the Doriss Girls' show costumes, vintage Moulin Rouge posters and Miss Doris' personal items such as jewelry, accessories, art and fine wines. 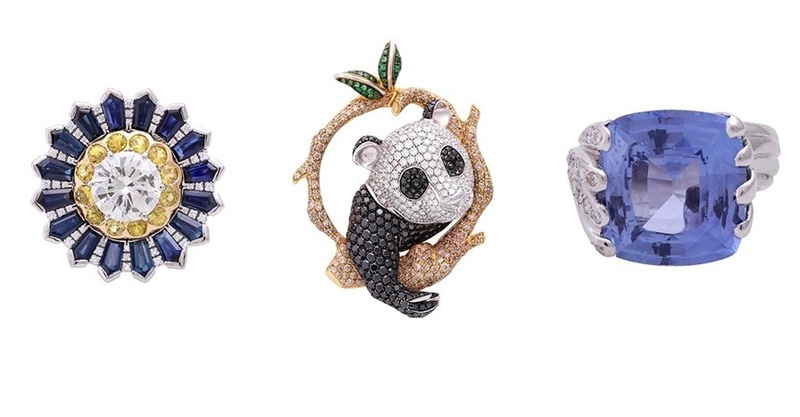 The auction will take place on October 26 in the Eppli auction hall in Leinfelden-Echterdingen near Stuttgart.